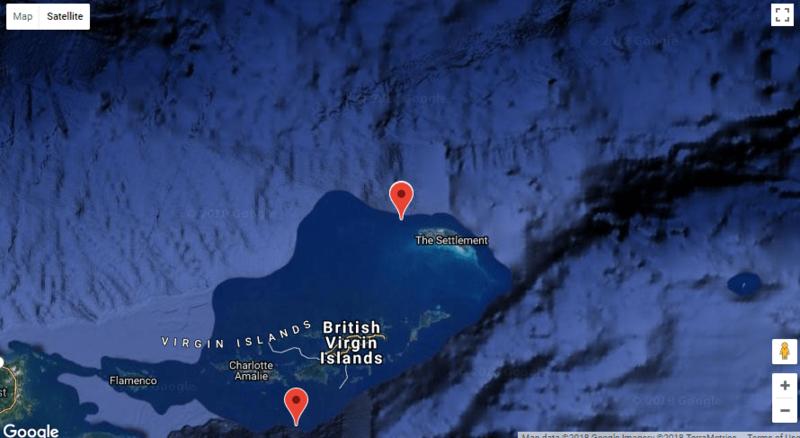 CHARLOTTE AMALIE — A minor earthquake occurred about 14 miles southeast of St. Thomas early this morning, authorities said. The quake, measuring 3.4 on the Richter Scale, happened about 2:48 a.m. this morning at a depth of 84.5 miles, the U.S. Geological Survey (USGS) said. 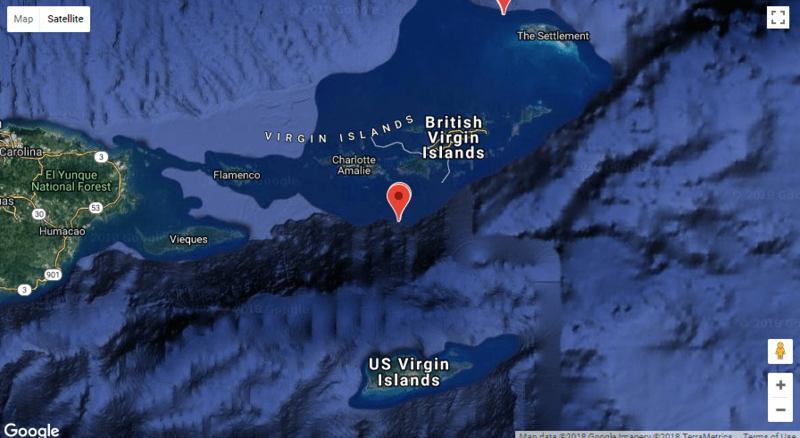 The USGS also recorded a 3.1 magnitude earthquake at 5:04 a.m. near Road Town, Tortola, BVI at a depth of 28 miles underground.